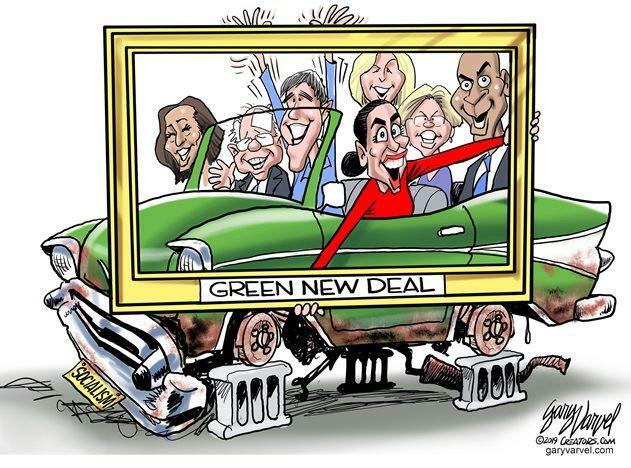 Total Fail: The New Green Deal Is Not New. Not Green. Not A Deal.